Ready for new owners! 1364 SQ. FT. 2 storey, 2 bedrooms up, laundry on main. 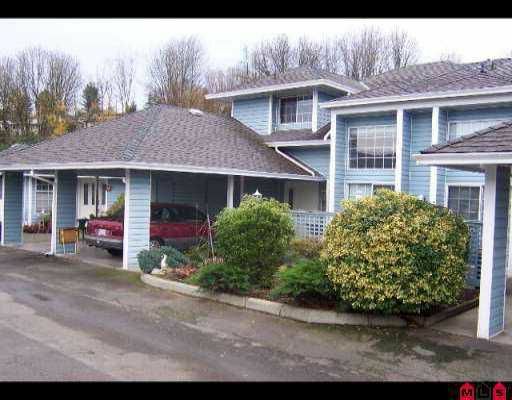 Lot s of oak cabinets in the kitchen, gas fireplace, 3 baths, enclosed deck off Livi ng room. Separate storage, single carport.